Great Britain Under-20s men will play Nottingham Lions on 3 November in preparation for the International Ice Hockey Federation (IIHF) World Championship (Division 1B) this year. 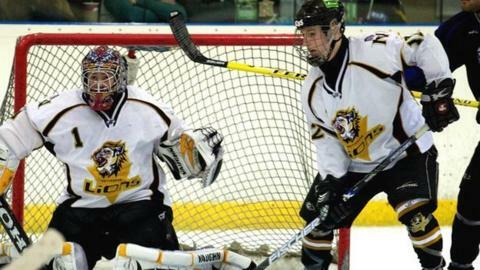 The match will take place at the National Ice Centre in Nottingham. Lions head coach Matt Bradbury said: "The game gives hockey fans in the East Midlands the opportunity to see the best players Britain has at U20s level. "We hope people will come down and support the players." IIHF World Championship (Division 1B) will take place in December.